Commercial plans and diet fads can leave you feeling sick and starving. Medical weight loss involves drugs with harsh side effects and addictive potential. Dr. Khoury offers something very different: a safe approach to weight loss in keeping with the chiropractic vision of natural health and wellness, that is effective because it is customized to your unique metabolism, nutritional needs, and weight loss goals. This rapid, non-invasive scanning device can determine not just your weight, but how much of your body is muscle, water weight, or fat. It can even judge muscle imbalances -- whether a weaker right leg or left arm will leave you prone to a training injury down the road. 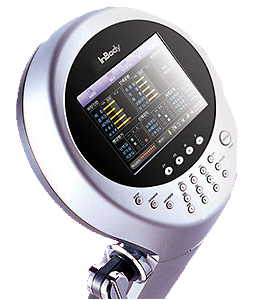 Dr. Khoury will use this device to gain the best possible understanding of your bodys condition, to design a program with the highest level of safety and customization, and again throughout the program to be certain that youre achieving the body you desire. We contract with Science Based Nutrition to give you the most comprehensive analysis available of your unique body chemistry. Dr. Khoury will use this service to discover your precise levels of every known vitamin and mineral, and pinpoint which supplements you should take and which foods you should avoid to feel your best. 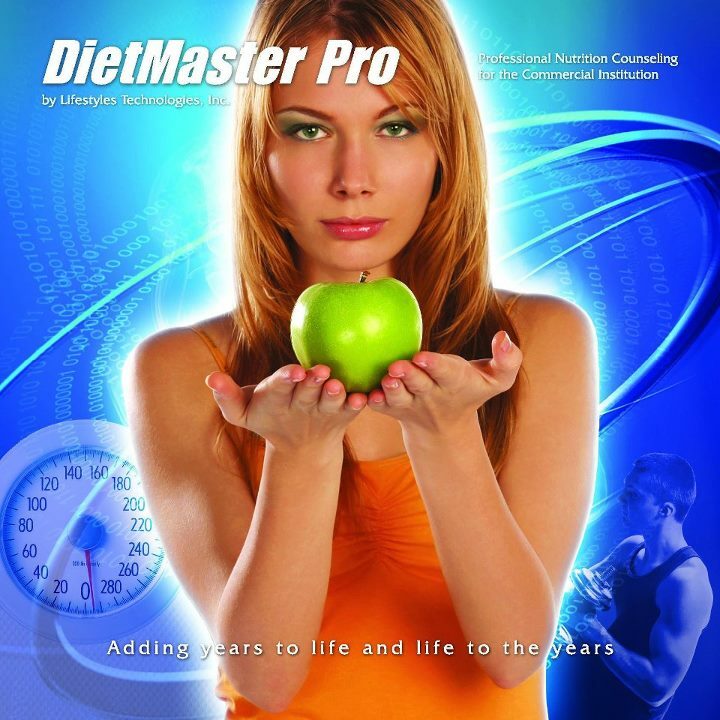 The DietMaster Pro software can produce dietician-approved meal plans and grocery lists within minutes, create meal plans from scratch, as well as track weight control goals and produce nutritional assessments. It works with a vast database of foods and nutritional information, allowing Dr. Khoury to customize your nutritional plan to the tastes you enjoy, while still ensuring you get the nutrition you need.